Semi-rigid epoxy with 1:1 mix ratio for saw cut or control joints. Cures quickly and can be shaved within 12-24 hours without heat. 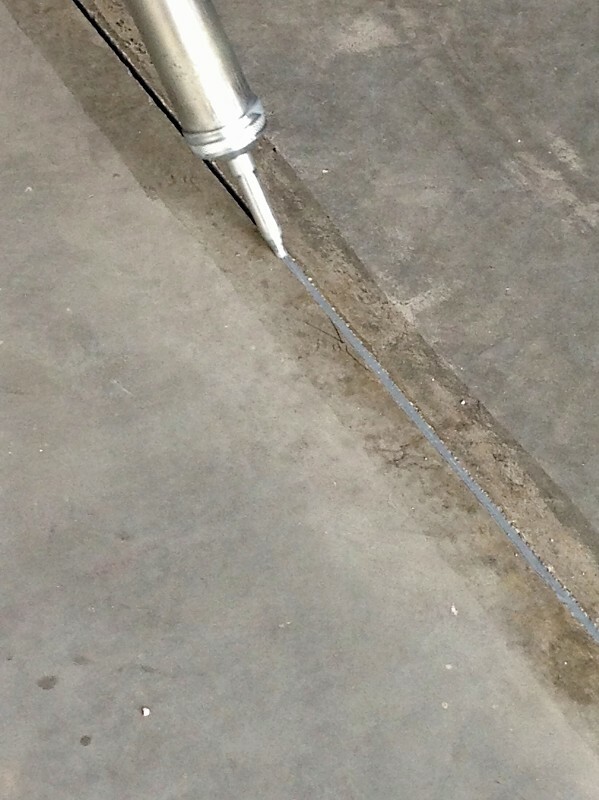 Dynaflex 502 semi-rigid joint filler protects industrial concrete floor joint edge shoulders from edge fractures (spalls) caused by forklift or cart related impacts. Its 100% solids, moisture insensitive, semi-rigid epoxy polyurethane blend develops strength quickly by curing from the inside out. Dynaflex 502 is ideal for use in interior concrete floor saw cut crack control joints, keyed or doweled construction joints and cracks in extreme duty use environments requiring a minimum ASTM D2240, Shore A Hardness of 85. Dynaflex 502 doesn't chatter or require heat when shaved within normal cure times, eliminating fire safety and liability concerns on the job site. A $50 HazMat fee applies to orders of this product to cover hazardous freight costs.